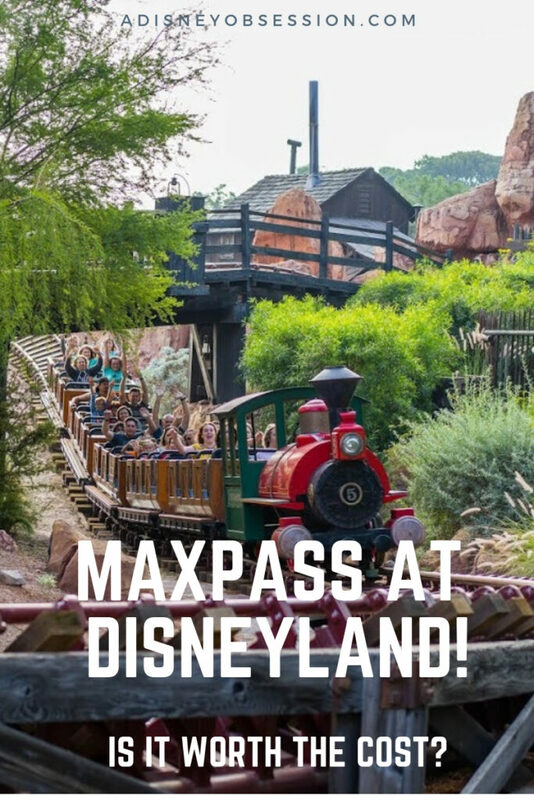 MaxPass is a paid FastPass service available at both Disneyland Park and Disney California Adventure. It is purchased the day of, and must be purchased once inside the park. It is $15/person. (just a note, the price has increased since we purchased it, which is in the screenshots below). 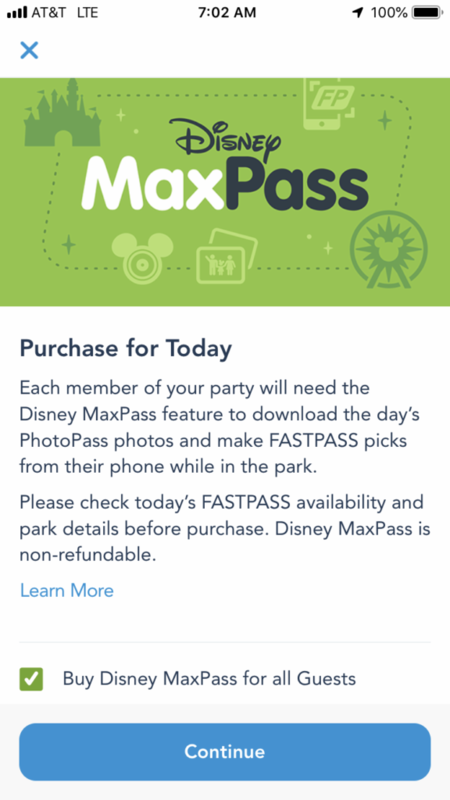 MaxPass can be purchased through the Disneyland app using a credit card. As soon as you enter a park, you can purchase it. Below are some screenshots of step by step puchasing MaxPass. It’s very easy to purchase MaxPass, as you can see! 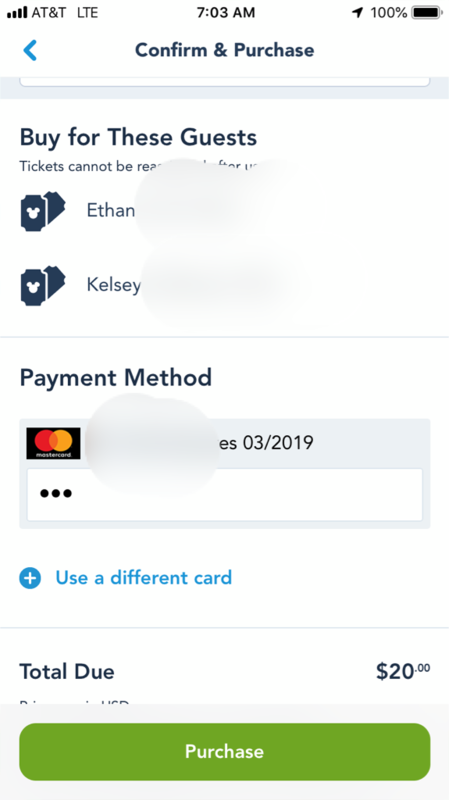 It turns out that I didn’t take screenshot of making the actual FastPasses, but it’s so similar to My Disney Experience at Walt Disney World, that you can read this post to see that process. You can use MaxPass the day it is purchased, from the moment you enter the park until park close. 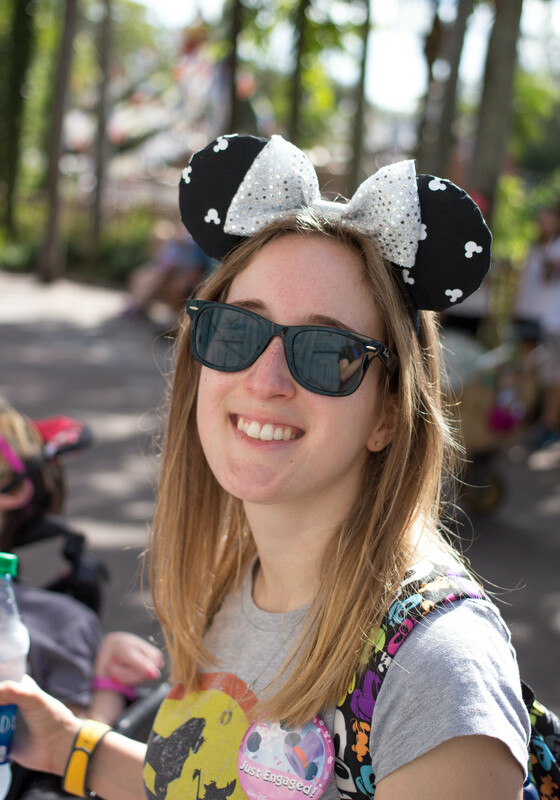 There is no limit to the number of FastPasses you can get through MaxPass, and below I will have some tips on how to make the most of it! Can I use it for both parks? Yes! I would suggest getting a Park Hopper in addition to MaxPass, that way if there aren’t any rides in one park you’d like to go on, you can hop over to the other park! Yes. In certain situations, I might recommend using it for only a day, or two (families where you could be paying $40-$50/day), and if you are going for 3 or more days I think you could see everything without it. 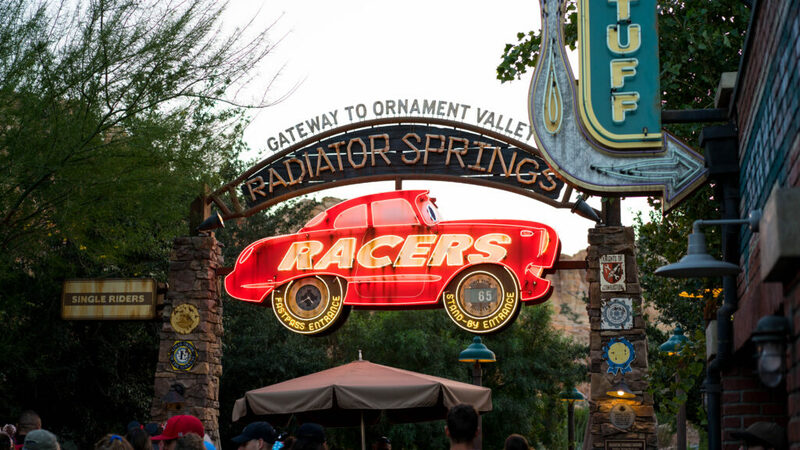 For families alone, it is worth it just for Radiator Springs Racers. Seriously. For us, we were there for pretty much 3 full days, used MaxPass for 2 of those days (the days where we were at the park at opening), and did pretty much everything we wanted! as soon as you enter the queue (have scanned your ticket), get your next FastPass! Try to keep them as close together as you can time-wise, so you can make the most of it! 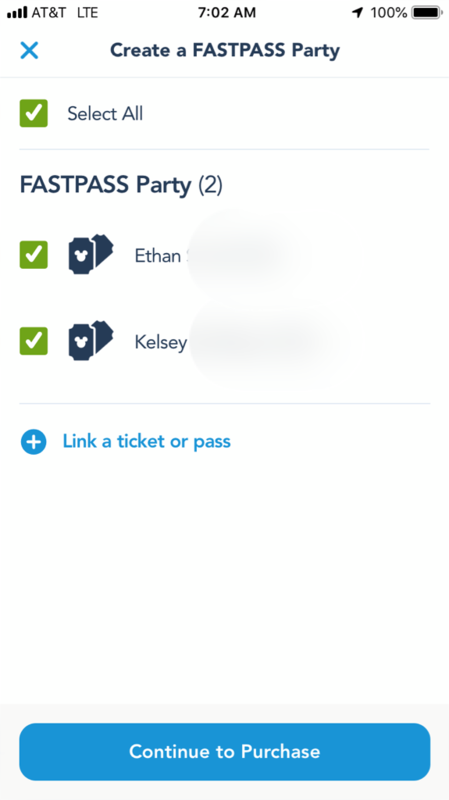 If you have a FastPass through MaxPass for a certain ride but it’s later than you like, try modifying the reservation constantly to see if an earlier time pops up! 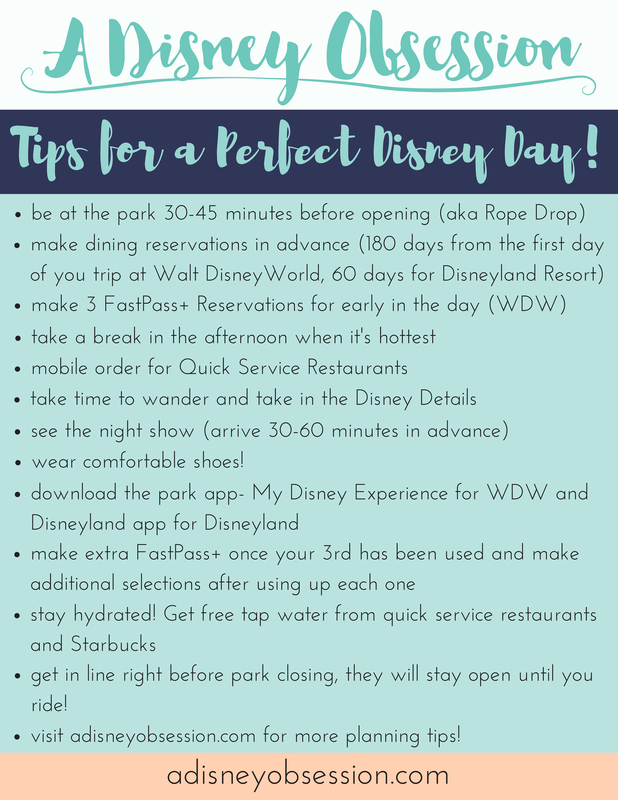 Looking for more Disney planning tips? Do you have any thoughts on MaxPass? Is it something you would pay for? Let me know in the comments below!